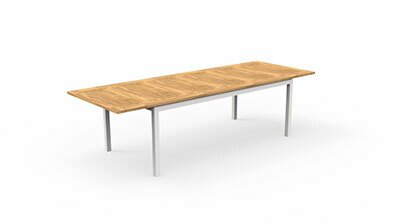 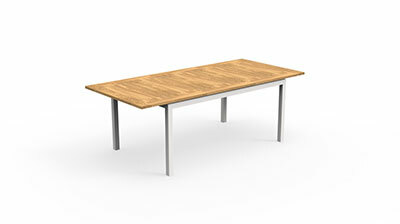 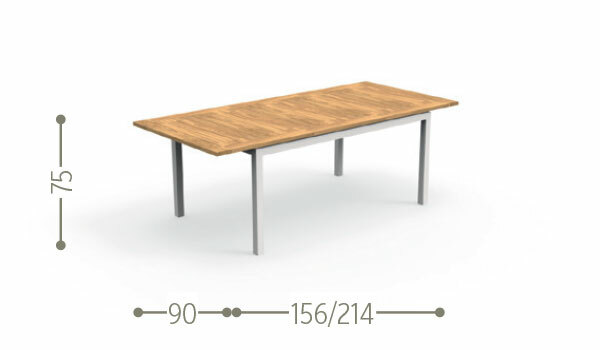 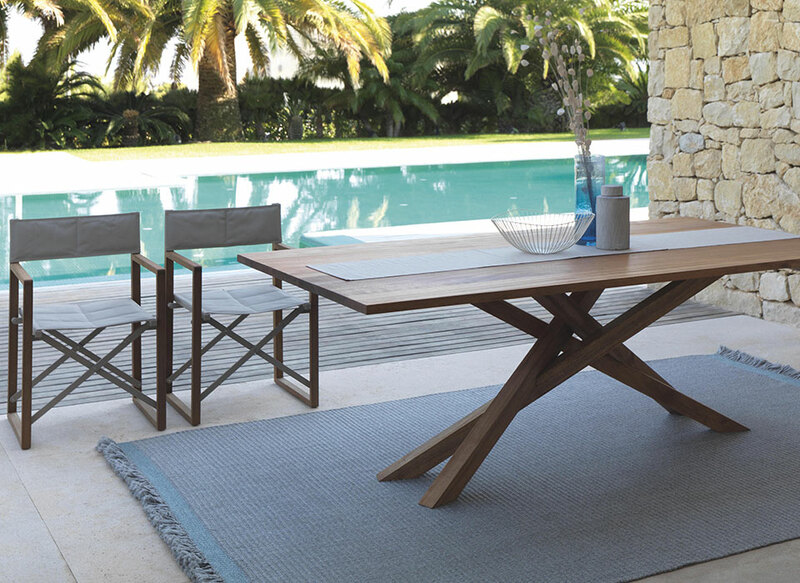 The 156/214 extendible dining table by Timber combines the design of shapes with the warmth of the material used. 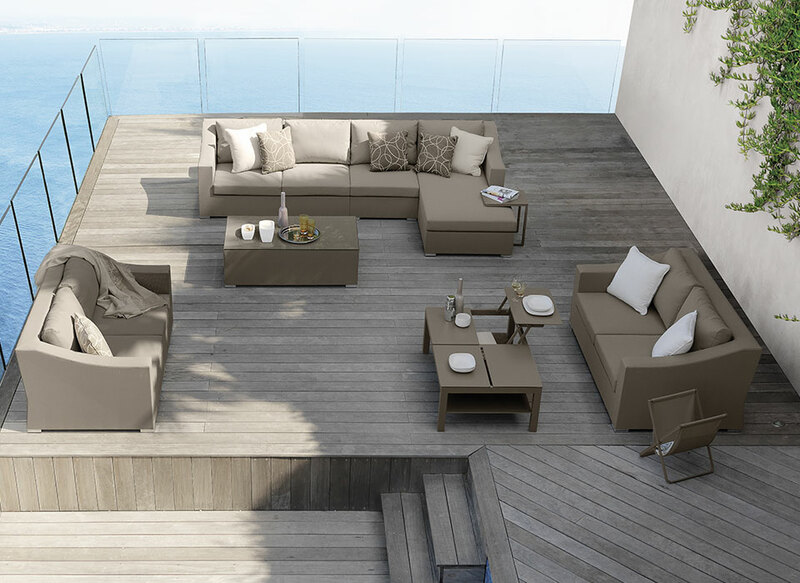 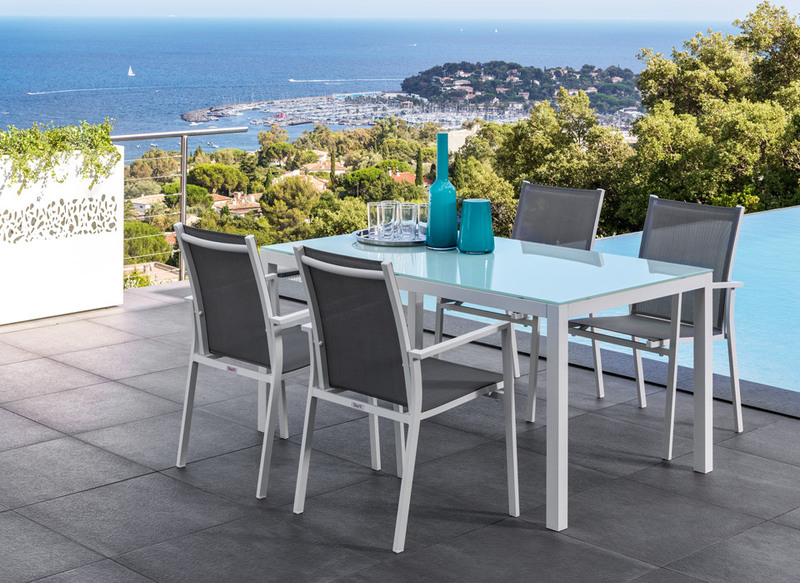 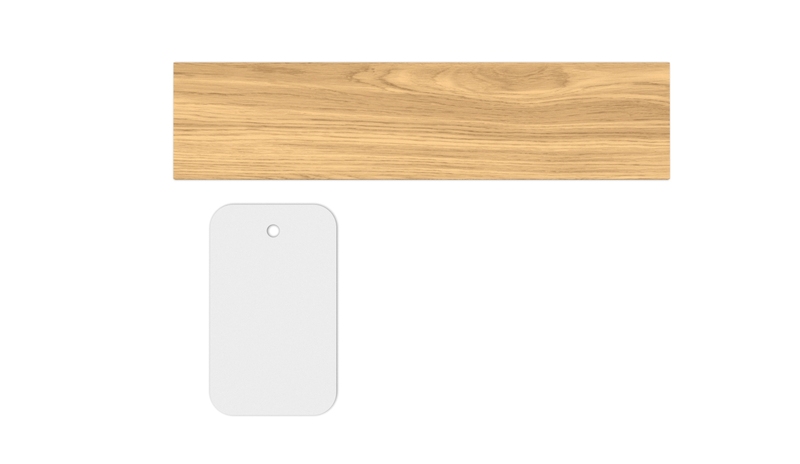 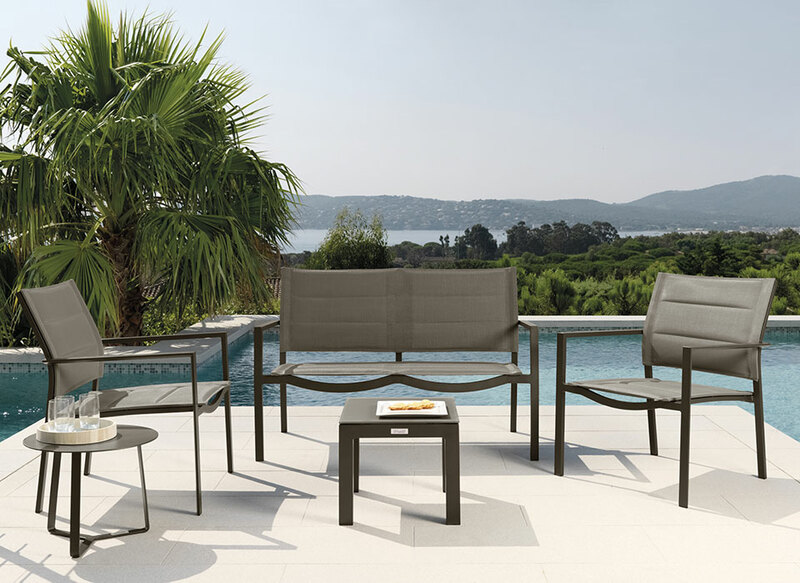 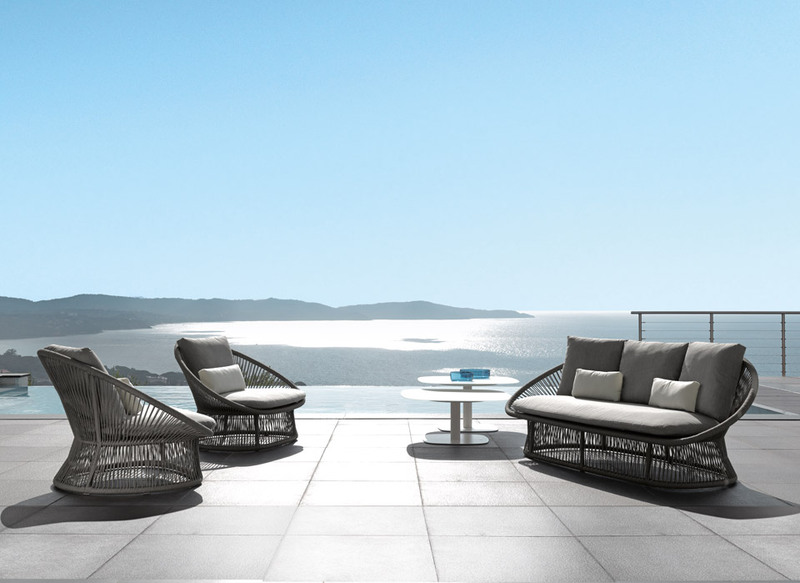 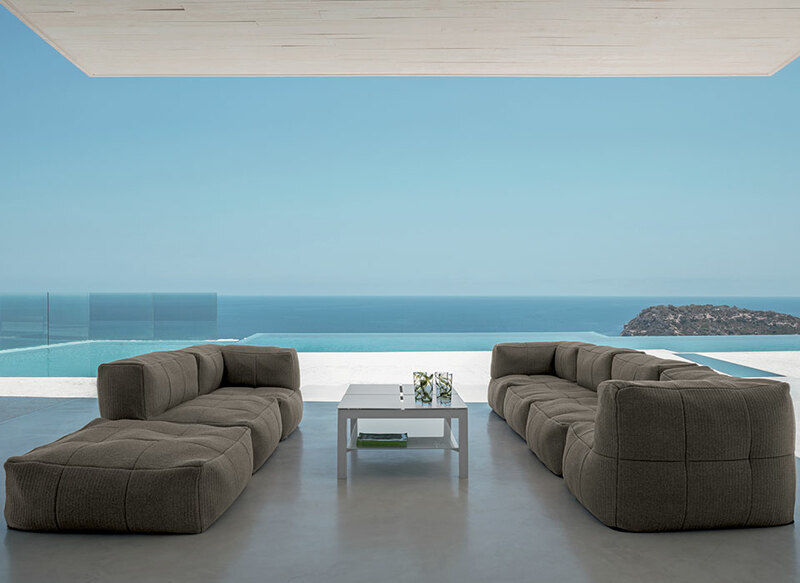 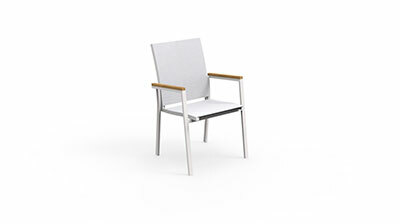 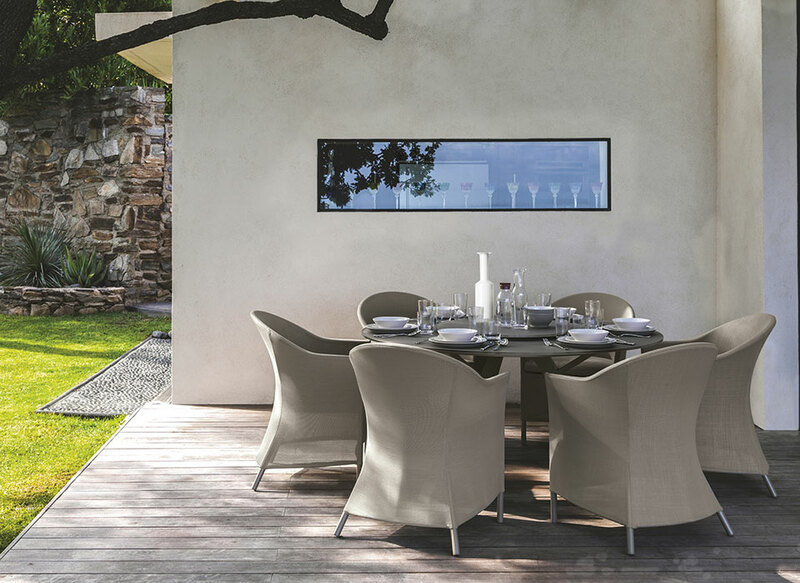 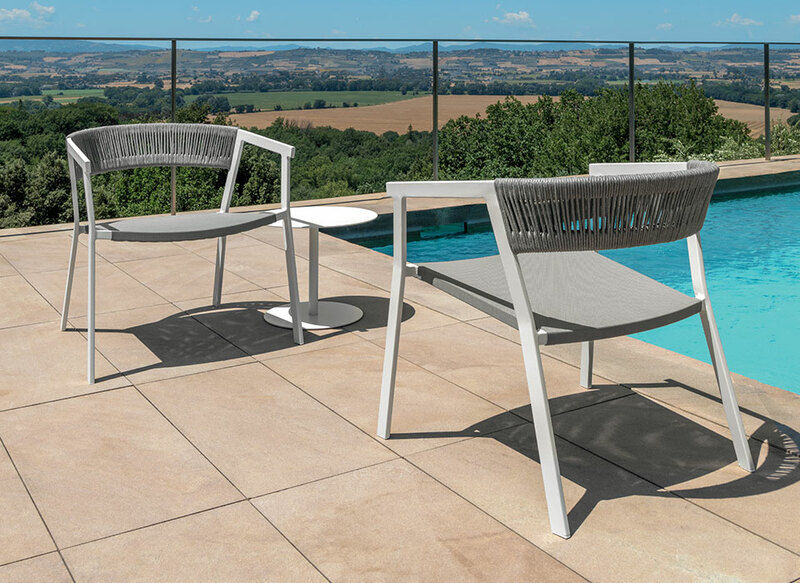 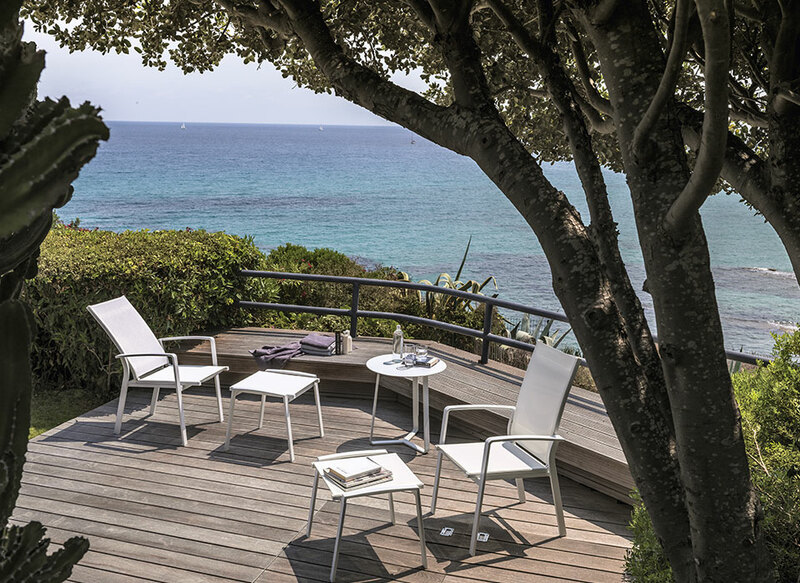 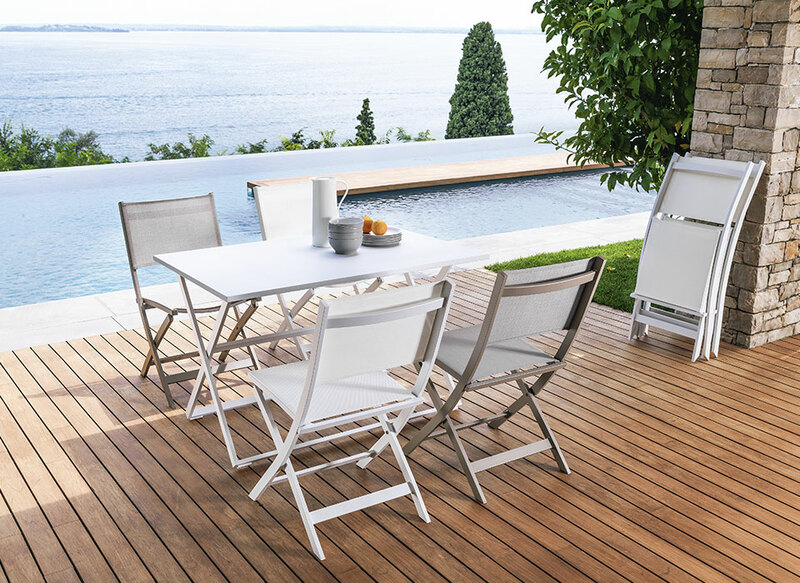 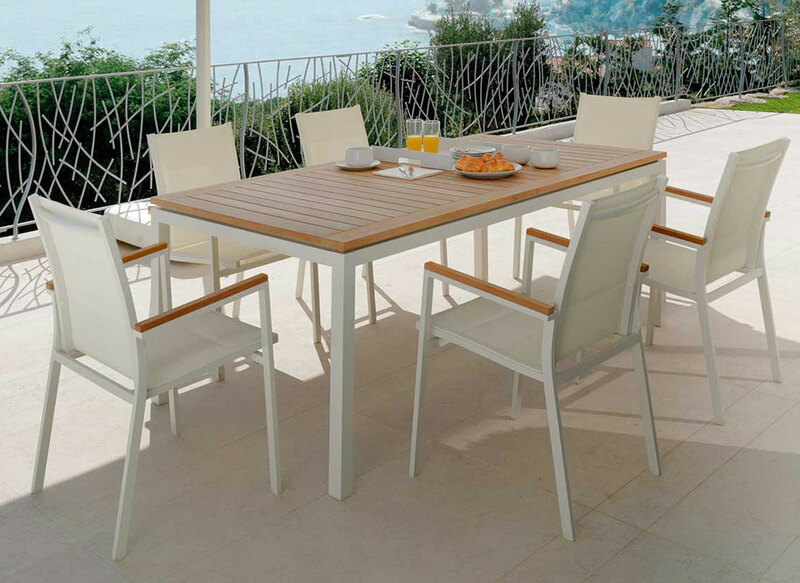 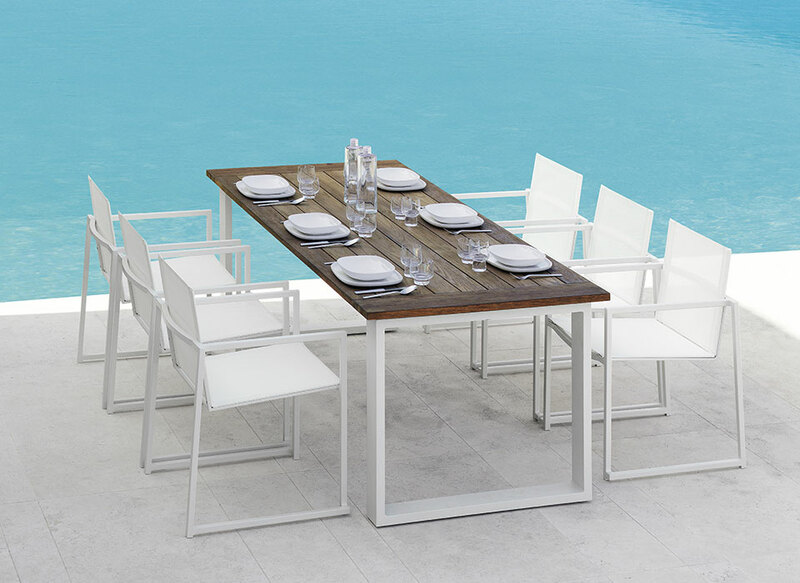 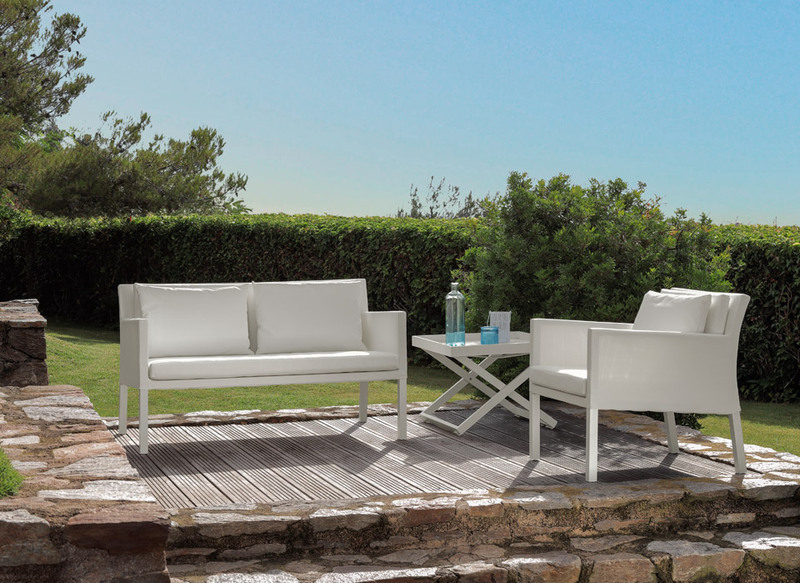 The top, made of teak, gives a familiar tone to the product, making it perfect to create an outdoor dining area. 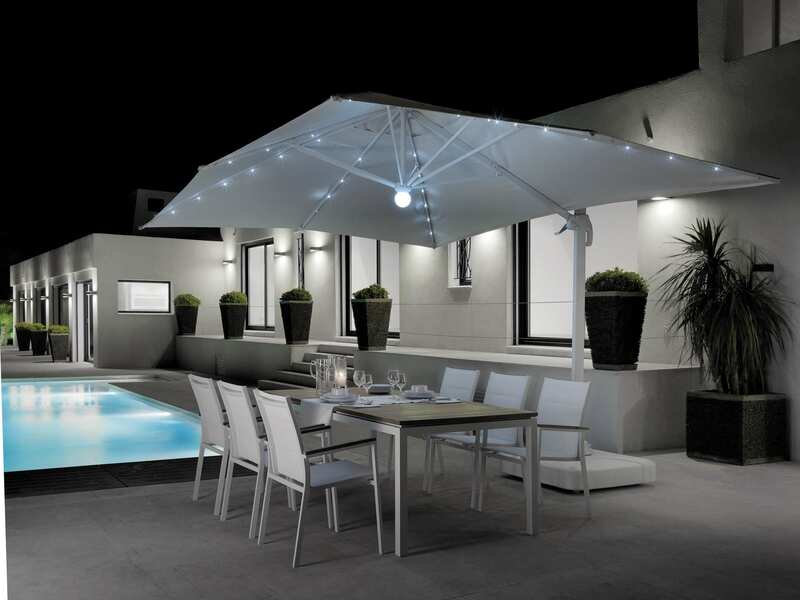 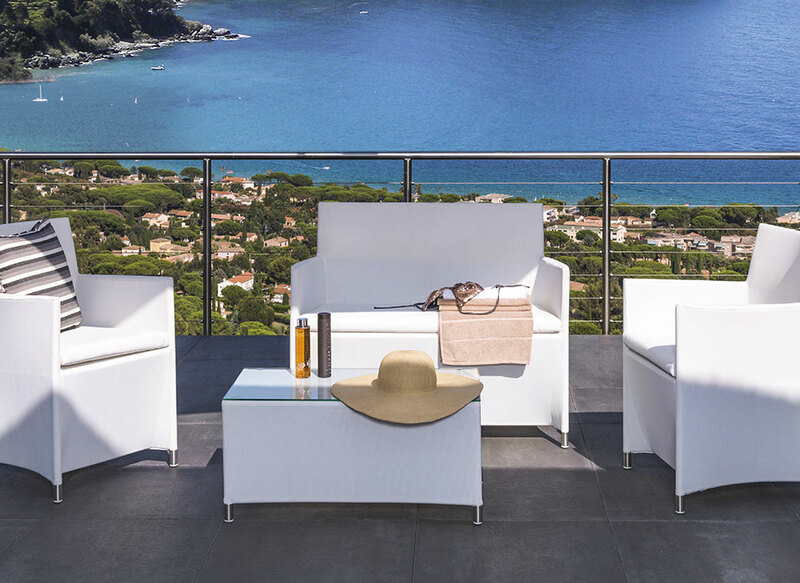 The aluminium structure supports the extensible top creating a more welcoming environment.